Trupanion provides health insurance for pets. 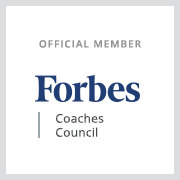 While that may seem like a niche business, the concept has taken off in recent years. As the cost of pet care grows, people need ways to pay for unexpected injuries or long-term illnesses. The Seattle company, which went public in July 2014, has grown to about 500 employees. 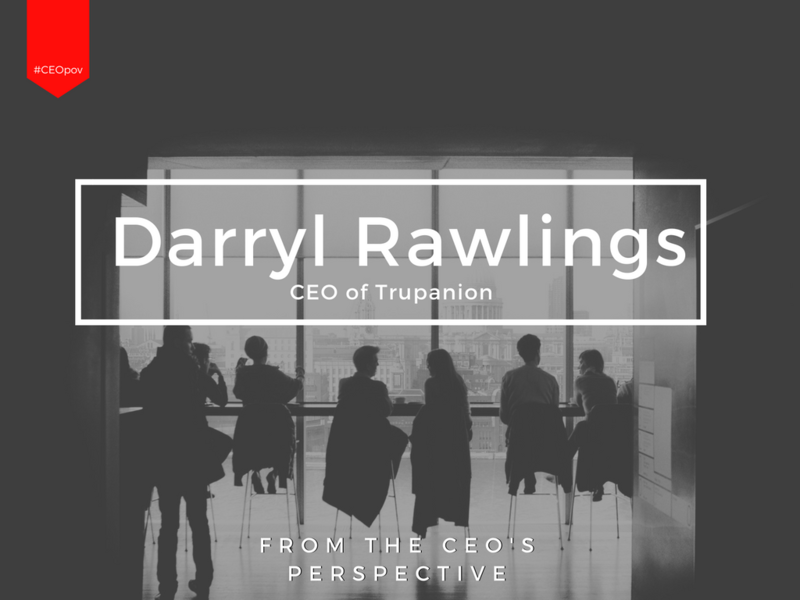 Trupanion CEO Darryl Rawlings founded the company in Canada in 1999 and moved the business to Seattle in 2005. He was named the Ernst & Young Pacific Northwest Entrepreneur of the Year in 2015. Read the full article on PSBJ.